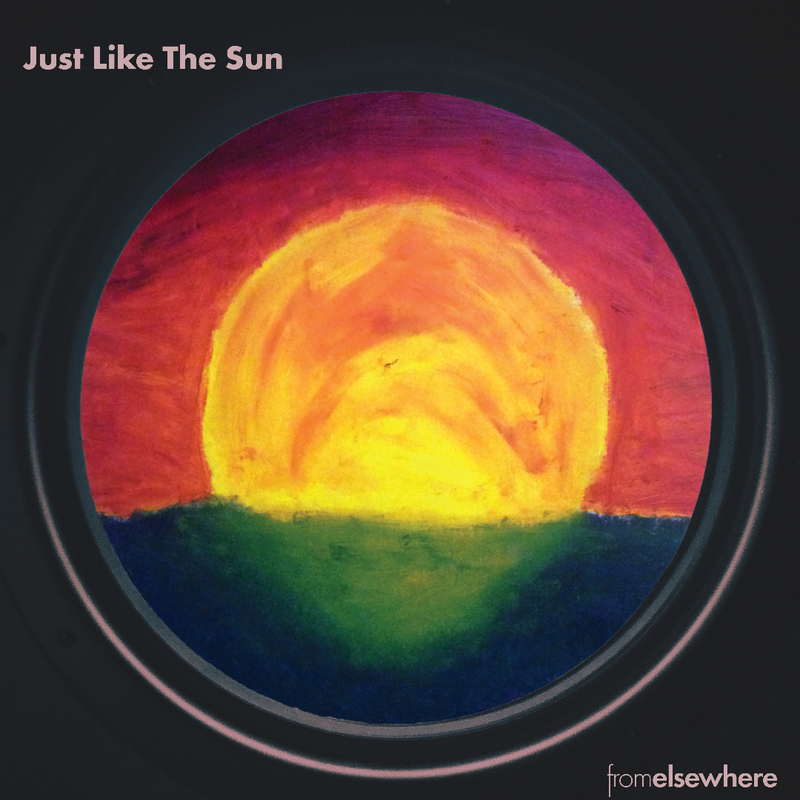 Indy’s From Elsewhere released their debut EP, “Just Like the Sun,” on Friday. Indianapolis’ From Elsewhere will bring their vibrant indie rock to the Motor City Sunday night. 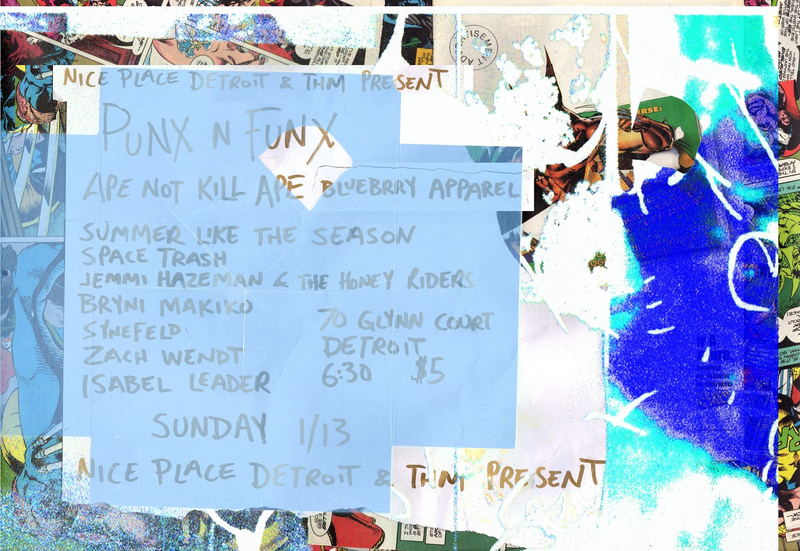 The burgeoning trio will make their live Detroit debut at Nice Place, 70 Glynn Ct., starting at 6 p.m. with Merga, Anomaly and Carter Erickson. The show also will feature artwork from local visual artists. Along with bandmates Travis Lee (bass) and Luke Duckworth (drums), Ramani will share tracks from their sparkling debut EP, “Just Like the Sun,” which dropped Friday. The shimmering six-song EP features an eclectic mix of shoegaze and alternative rock – think Death Cab for Cutie, Smashing Pumpkins, Slowdive and Snail Mail rolled into one. The band recorded the EP over three days in late August, early September at Russian Recording in Bloomington, Ind., with Ben Lumsdaine. With shiny guitar tones, solid bass lines and pulsating drumbeats, “Just Like the Sun” illuminates the dreariest Midwestern winter morning and creates a vivid, laid-back summer afternoon in the mind’s eye. From Elsewhere’s first two brilliant singles, “The Color Yellow” and “Collective Thoughts,” dropped earlier this fall.